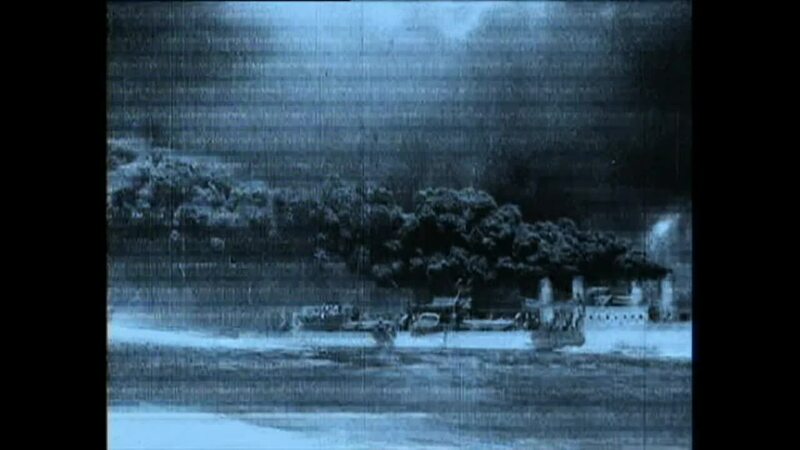 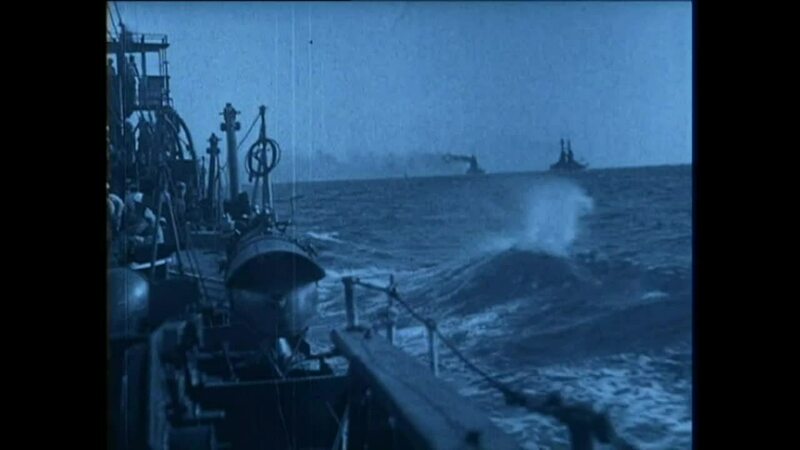 The EFG1914 project has digitised about 660 hours of film material from the time of the First World War and published the films at http://www.europeanfilmgateway.eu/. 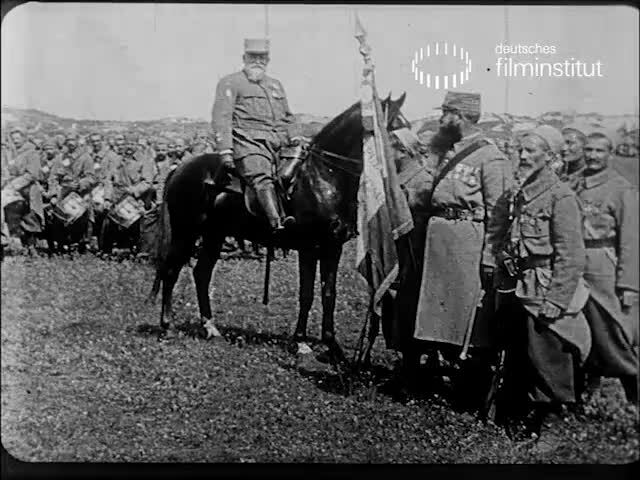 In the evening of 30th January at 19:00 a selection of the digitised films will be shown at the Zeughaus Kino, Deutsches Historisches Museum (Am Kupfergraben, Berlin) in the framework of the Unlocking Sources conference. 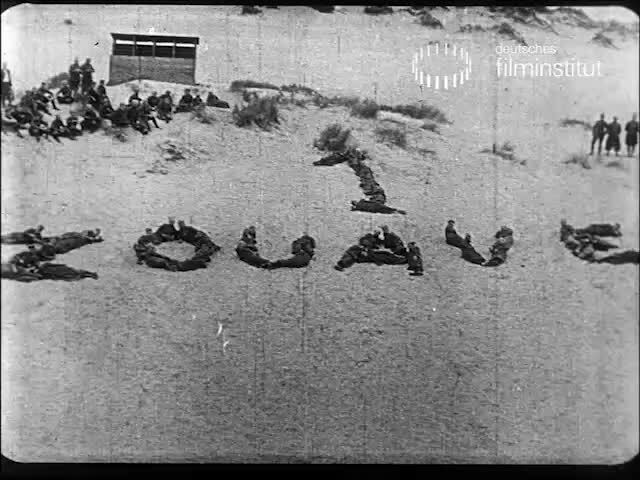 The programme is curated by the Deutsches Filminstitut and presents an overview of the film production in Europe during the First World War.